Due to lack of registration, this training has been cancelled. Those few who already registered, a refund will be processed. We are sorry for the incoveniance. 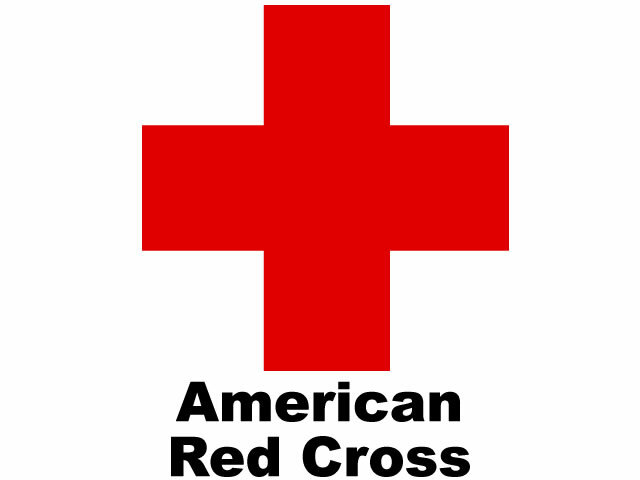 Cost: $90 – course cost includes all Red Cross fees/certification for First Aid with CPR- Infant and CPR/AED- Adult and Child. Lunch will be provided. This course is being offered in partnership with East Bay Regional Park’s Lifeguard Service and is open to any registered older Boy Scouts and Adult leaders. Registration is open to troops and individuals. Troop leadership must be provided for troops and individual scouts must be accompanied by a paying adult. Register online at www.sfbac.org. After 3/5/2018 a fee of $10.00 will apply.